Hanley Energy’s own energy management software, Powerlink, monitors the real time usage of your utilities. Understanding how your business uses energy is instrumental for taking energy saving action. We know many companies are interested in implementing an energy management system for the financial and environmental bensfits it brings but don’t know where to start. 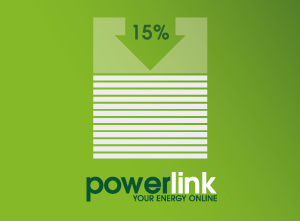 This is what motivated us to develop our energy management software Powerlink. 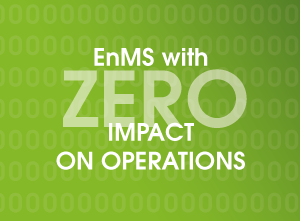 When implemented in a structured way, power monitoring can achieve sustained energy reductions of up to 20%, with zero impact on operations. Hanley Energy provides a customised end-to-end solution integrating technology and energy management expertise to suit a client’s needs and ensuring they reach ISO50001 standards. Since its formation in 2009, Hanley Energy has helped customers achieve energy cost savings of more than €8 million.